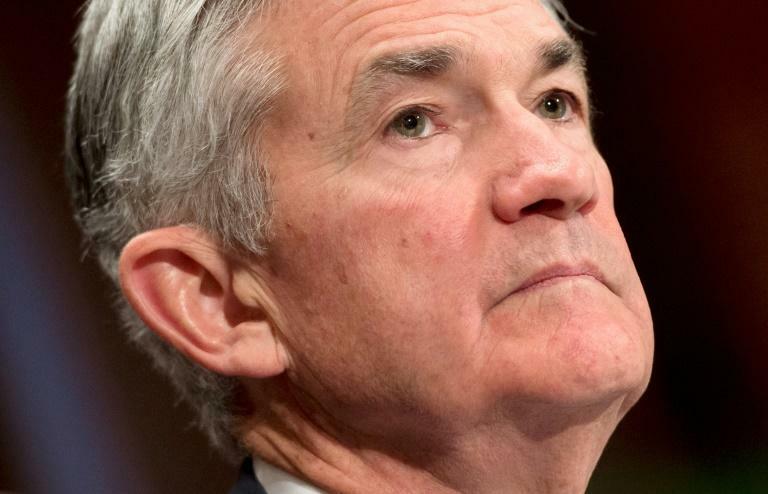 Avoiding any direct reference to President Donald Trump's renewed criticism of the Federal Reserve's handling of the economy, Fed chief Jerome Powell said Friday the central bank would do "whatever it takes" to head off inflation or react to a new crisis. However, he noted the US economy remained strong and anyone who wanted a job could find one, while prices were rising at about the Fed's target pace of two percent. And "we have seen no clear sign of an acceleration above two percent, and there does not seem to be an elevated risk of overheating." But Trump has said rising interest rates -- which tends to strengthen the dollar, making US exports more expensive -- will slow the economy and offset the impact of the tax cuts he championed. The president has also repeatedly hammered away at Fed policy for not supporting faster economic growth but he went even further this week when he declined to confirm his support for the central bank's independence, something that has the potential to worry financial markets. Powell referenced that in his speech as well, stressing the importance of ensuring that businesses and consumers do not start to believe inflation will be allowed to accelerate, something central bankers call "anchoring" inflation expectations. He said "one overwhelmingly important lesson for monetary policymakers: Anchoring longer-term inflation expectations is a vital precondition for reaching all other monetary policy goals." So even if factors occur that push prices up or down, "people expect that inflation will return fairly promptly to the desired value," he said. The Fed chief has addressed the issue of central bank independence various times, stressing the need for policy deliberations to be free of political considerations. Fed officials "don't take political considerations into account," he said in July. "I'm deeply committed to that approach." Asked at the time another bout of Trump critiques, Powell said "no one in the administration has said anything to me that really gives me concern on this front." 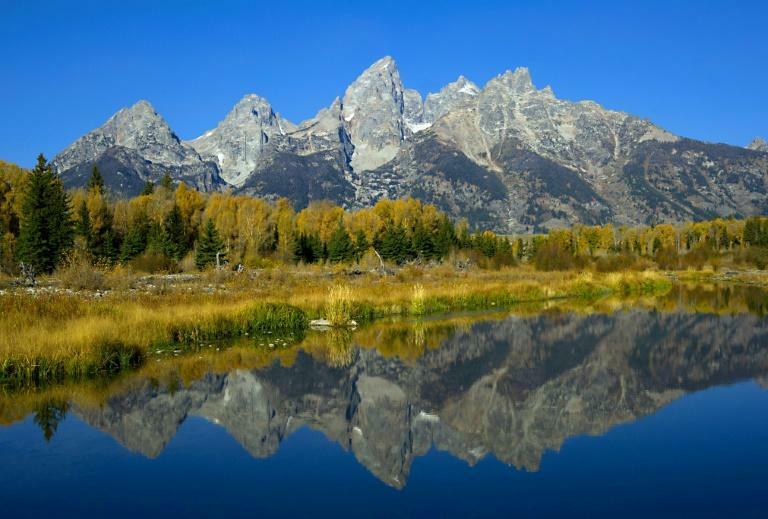 The Jackson Hole conference has taken on a mystique since past Fed chairs, and other central bankers, have occasionally used the event to signal a change in policy. He also did not reference Trump's many trade wars, which central bankers have pointed to as a potential "consequential risk" to the economy. Trump's willingness to breach norms and attack the Fed directly worries economists, and prompted extra scrutiny of the speech. "I was a little surprised that he left out trade tensions, explicit Fed independence and even a more detailed discussion of inflation or wage growth dynamics, instead focusing on long-term forecasting uncertainties," Greg Daco of Oxford Economics told AFP. "His references to the 1970s & a de-anchoring of inflation expectations does however implicitly reflect upon the importance of an independent Fed."